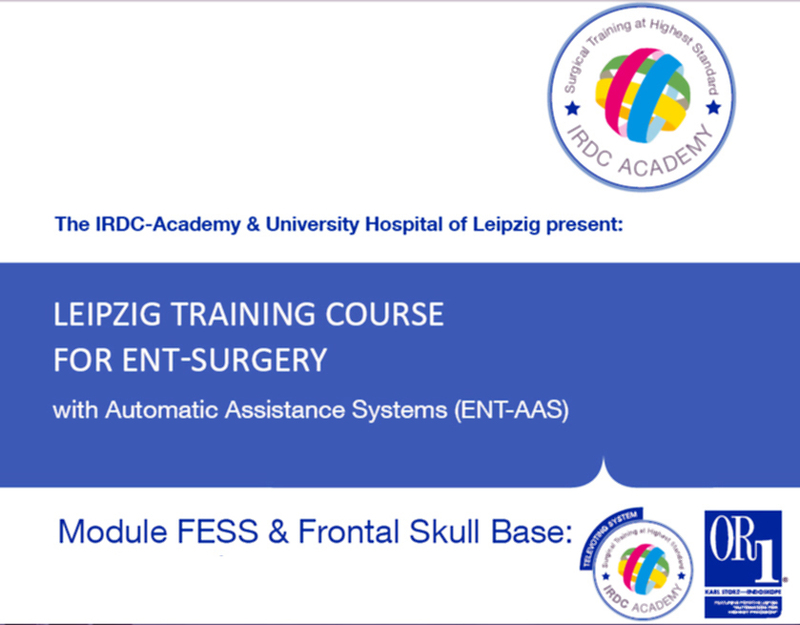 IRDC ACADEMY is the training section of the IRDC in partnership with the university hospital at the University of Leipzig. IRDC ACADEMY is specified by the international Board of Surgeons of the IRDC and open to all surgical schools worldwide. (A) international SOP´s, (B) exceptional situations, (C) integrated surgical systems, (D) safety and (E) logistic tools as well in (I) lessons, (II) live-surgery and (III) training conditions. All participants of IRDC ACADEMY training courses will belong to their individual Surgical Master classes. They will pass this class after fulfilling 60 points with an IRDC-certification and life-long membership to the IRDC ACADEMY. to add principle knowledge of these highly-integrative workplaces and to pass the certification for OR1™ plus Surgical Units. The following are the three topics delivered by Prof. Mohamed Zaki Helal in Pdf format containing videos in IRDC Courses of years 2011 (1&2) & 2012 (2&3) . If the net connection does not permit high speed online streaming, one can download them to his/her PC and then play them. "It is high resolution video, about 150 MB in size, better download it first: Right-Click>Save Target as in Windows & Download Linked File in Mac"
"It is high resolution video, about 160 MB in size, better download it first: Right-Click>Save Target as in Windows & Download Linked File in Mac"
"It is high resolution video, about 340 MB in size, better download it first: right-Click>Save Target as in Windows & Download Linked File in Mac"